Superintendents are poised to be some of the greatest influencers in their schools and in their communities, provided they understand their emerging role as models for leadership. The leadership role of the school superintendent is no longer solely about the decisions you make, it’s about your ability to build leaders who will lead the learning in your school district. So what do I mean by leading the learning? Lynam’s definition of learning leader speaks to an added dimension of leadership that to me expands the current definition of leaders beyond that of instructional decision makers. When superintendents act as learning leaders, they are seen as role models and champions for learning throughout the system and community, and not just as decision-makers. Perhaps the most important question for superintendents is this: How can learning leadership impact students? Effective superintendents spearhead interactions and lead conversations on student learning in every aspect of their work–no exceptions. Effective superintendents require those in the district to develop strategies and processes essential in leading learning–no exceptions. Effective superintendents see the responsibility of modeling the attributes of leading learners in their community–no exceptions. However, the influence of superintendents in developing learning leaders goes deeper into their schools and communities. Here are several examples about how school and community leaders can lead the learning so all students can be engaged and grow (Lanoue & Zepeda, 2018). Lead as a united team with the superintendent, each from their respective roles, with strong collaboration and mutual trust. Take part in team development and training to build shared knowledge, values, and commitments. For more on leading learning in your schools, sign up for the TrustED newsletter. Develop teacher leaders who serve as resources for their colleagues. Create opportunities for teachers to grow and assume responsibility for their own professional learning in support of the district’s direction. See all students as having leadership qualities and establish opportunities for them to grow. Use multiple strategies to enrich learning for every student. Become lifelong learners and engage in myriad forms of job-embedded learning as part of their work with students and colleagues. Model expected behaviors as adults. Engage with their school system and understand that educating all children needs to be the focus of the entire community. The role of the learning leader is not easy, and superintendents will not be effective unless they first look at their own behaviors. Others will be watching you, noting your examples, listening to your words, and taking cues from you. As a superintendent, your leadership will not only be judged by the decisions you make, but also by the quality of leadership you inspire throughout your school system. For more insight into the emerging role of leaders, read The Emerging Work of Today’s Superintendent: Leading Schools and Communities to Educate All Children. Dr. Philip D. Lanoue and Dr. Sally J. Zepeda’s goal in writing this book published by Rowman & Littlefield, and as a joint publication with AASA, is to engage superintendents and leaders by asking different questions about their roles in leading schools and communities. Lyman, L. L. (2016). How can learning be enhanced? In L. L. Lyman (Ed. ), Brain science for principals: What school leaders need to know. (pp. 10-12). Lanham, MD: Rowman & Littlefield Education. 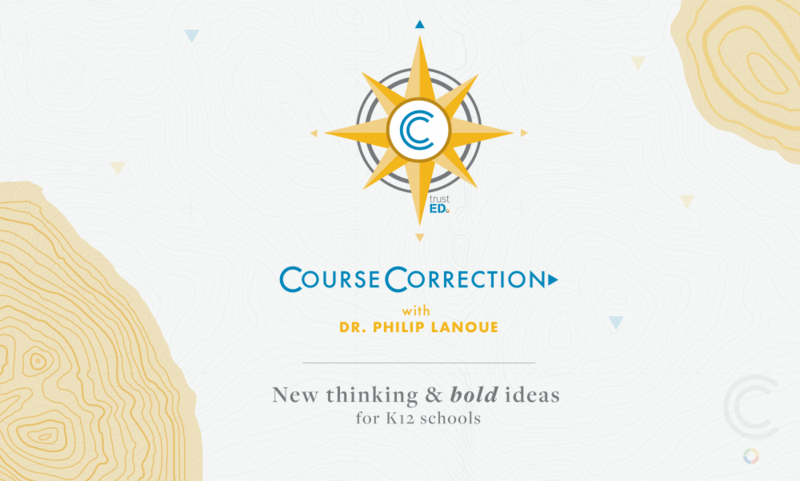 Dr. Philip D. Lanoue is a nationally renowned education leader. He is the co-author of the new book The Emerging Work of Today’s Superintendent: Leading Schools and Communities to Educate all Children and the 2015 AASA National Superintendent of the Year. For more about Dr. Lanoue visit https://pdlconsultants.com. Be the first to comment on "Leading the learning: Superintendents as role models for leadership"